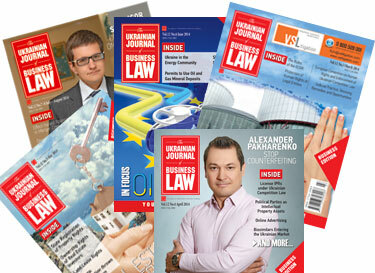 International Trade Law Practice team of Ilyashev & Partners headed by Olena Omelchenko has successfully defended the interests of Swisspan Limited LLC in the antidumping investigation related to the imports of carbamide-formaldehyde products to Ukraine originating from the Russian Federation. 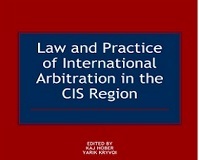 Thanks to the wise tactics chosen to protect the client’s interests, lawyers of Ilyashev & Partners succeeded in eliminating carbamide-formaldehyde concentrate (CFC) from under the scope of the definition of the product which is subject to investigation and application of anti-dumping duties in the amount of 39.94% regarding the import to Ukraine of carbamide-formaldehyde resin (CFR), which can be classified according to the Ukrainian Classification of Commodities (UKTZED) under the code 3909 10 00 00 originating from the Russian Federation for the period of five years. It should be reminded that the anti-dumping investigation was initiated on the basis of the complaint lodged by Karpatsmoly LLC, which did not enjoy support of the national production sector and insisted on applying measures to all the products (without exception) which may be classified according to the UKTZED under the code 3909 10 00 00. At the same time, the application of anti-dumping measures to CFC would have led to negative consequences for such related industries as wood processing and furniture industries. 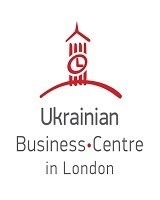 The withdrawal of the CFC from under the influence of measures corresponds to the national interests of Ukraine and will facilitate the production and export activities of Ukrainian wood-working industry.